Terrell Wallace was amazing to shoot with. 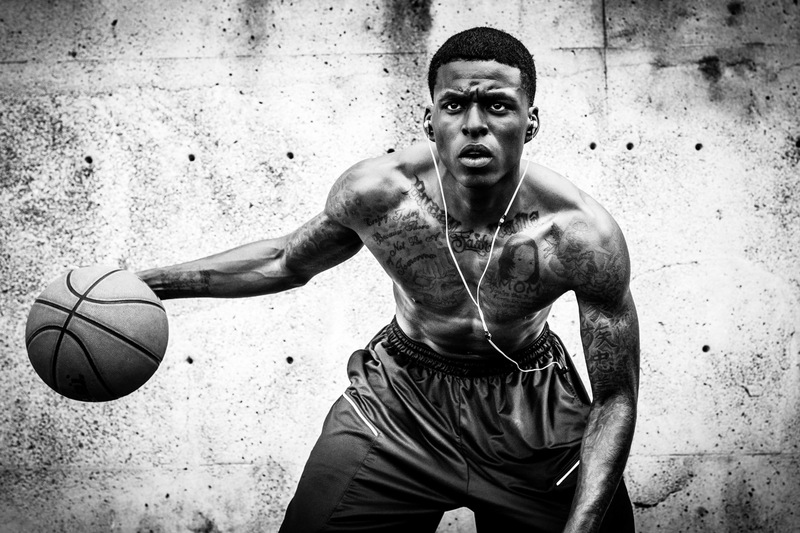 I photographed him on the one urban basketball court in all of Portland. Anyone that lives here knows exactly where this is!